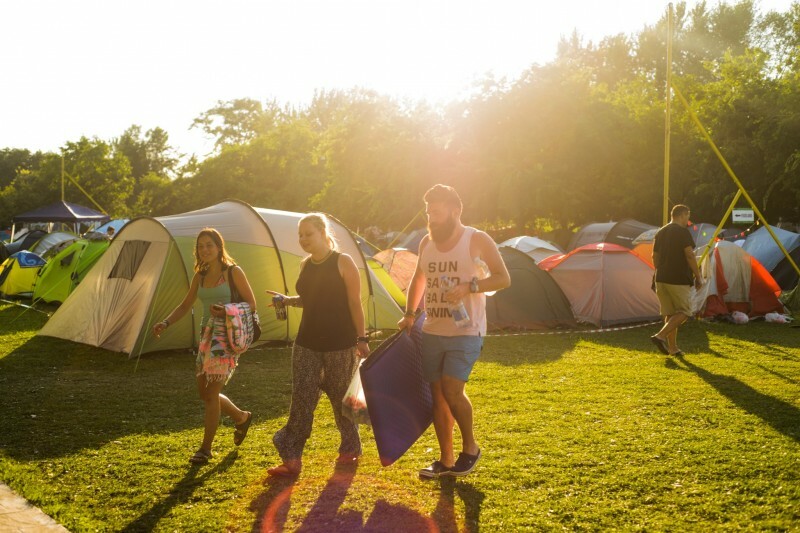 EXIT Village is open from 2nd to 9th July. 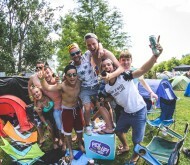 EXIT Village is the most popular meeting spot for all festival visitors, be they foreign or local. 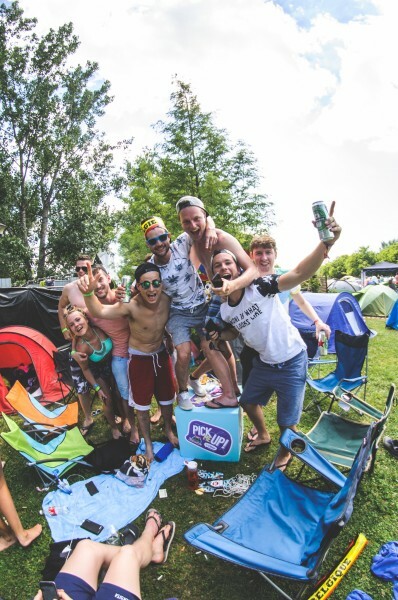 Hanging out with folks from all around the world, sleeping in tents and music that never sleeps, are just one of the pleasures that add up to this unique and irreplaceable festival experience. 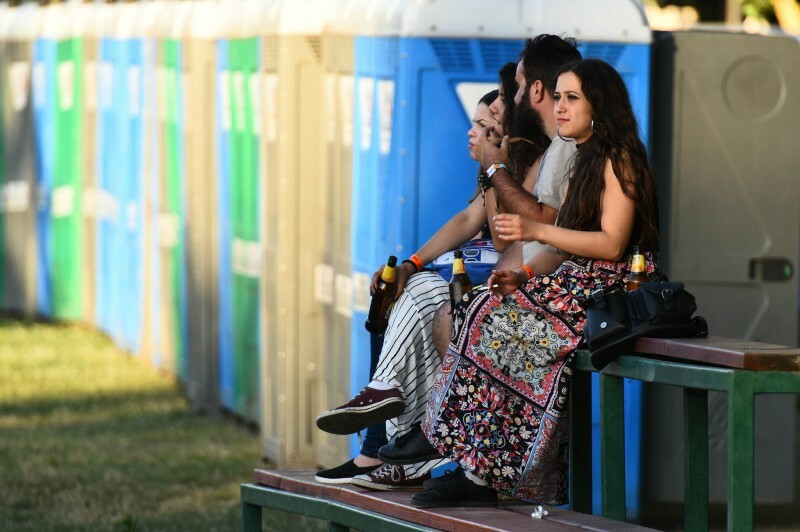 There’s everything you need for a relaxed stay in the village – hot water showers, toilets, sinks, a diverse offer of food and drink, camp gear shop, phone/camera charging station, so it’s only right to make your reservation as soon as possible, and secure your place in this magical and fun atmosphere. 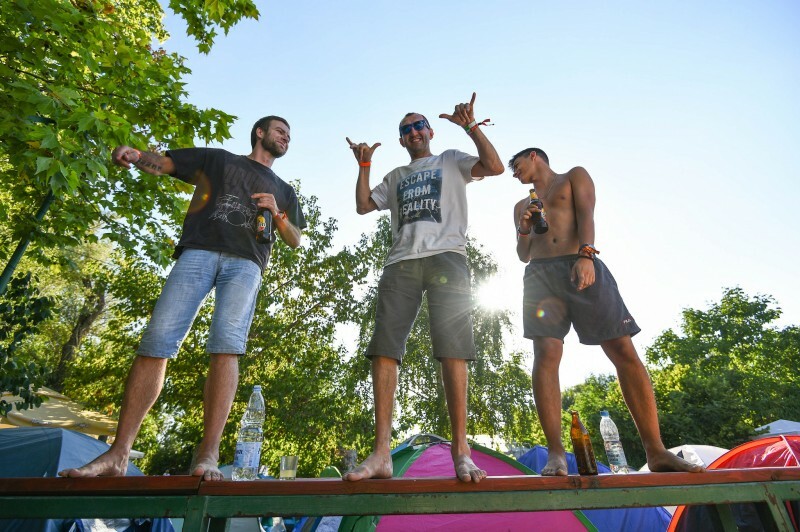 This year, the campsite will be situated at the Danube's most beautiful beach - Štrand Beach, same place as last year. 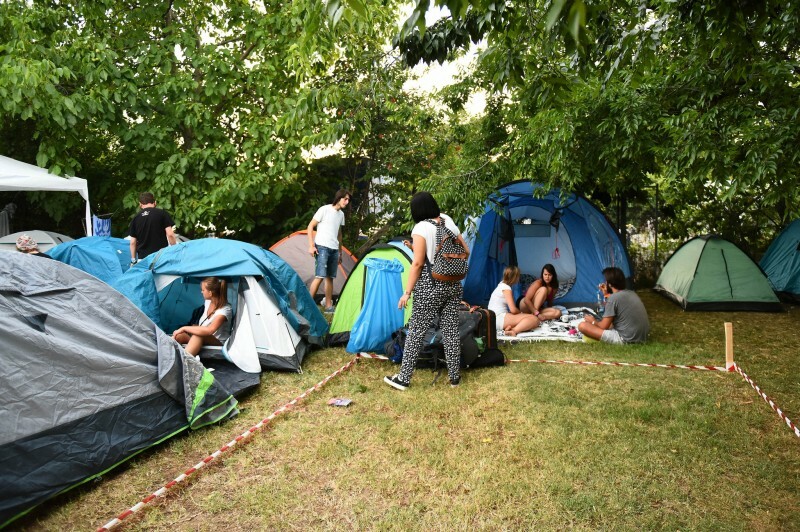 People from all around the world ready to make new friends, chilling on the beach, day parties, sleeping in tents, cold cocktails, music that never ends, all this and more make our Village a unique and irreplaceable festival experience, where even the Novi Sad locals stay! 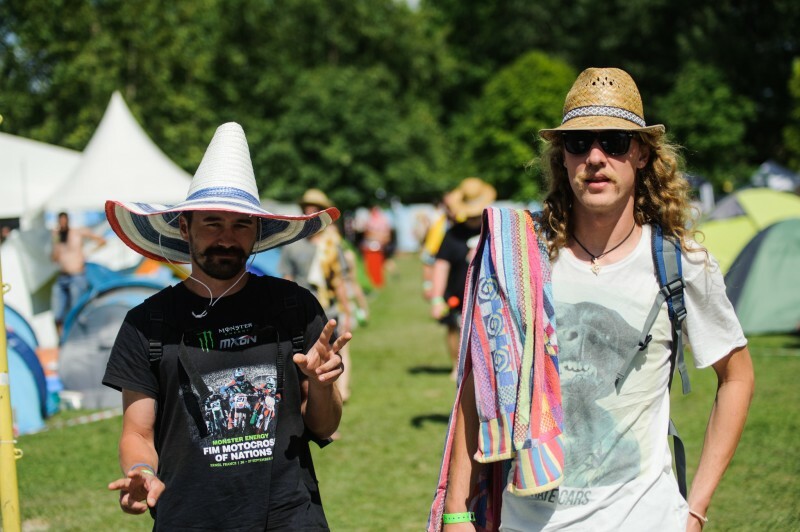 You’ll be well looked during your stay in EXIT Village by the reception crew, the Village caretakers, and volunteers. 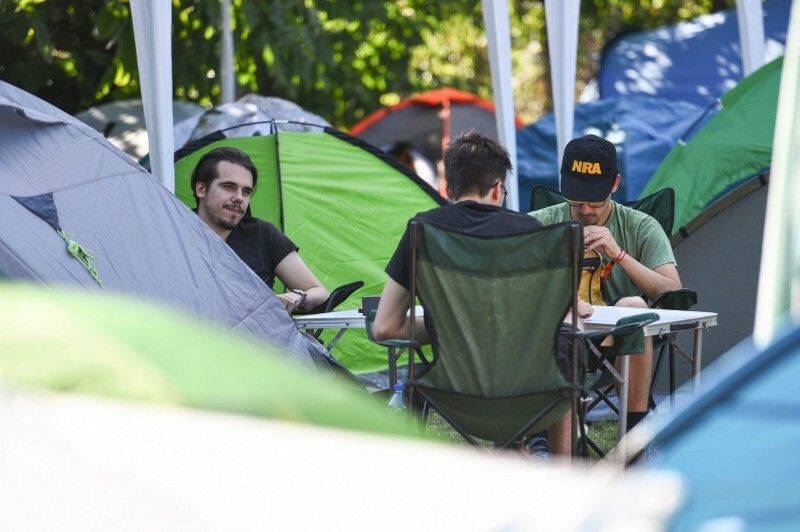 They’ll be more than glad to help you and give any info, be it about the festival or places to visit in the city. 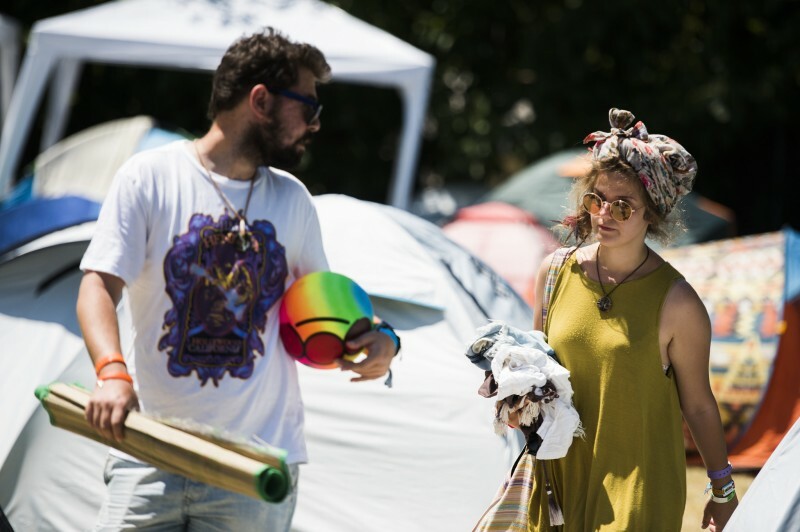 Be sure to bring swimsuits, glasses, towels and other things you’ll need for the beach, but above all else, bring the positive energy and get lost in the festival magic. 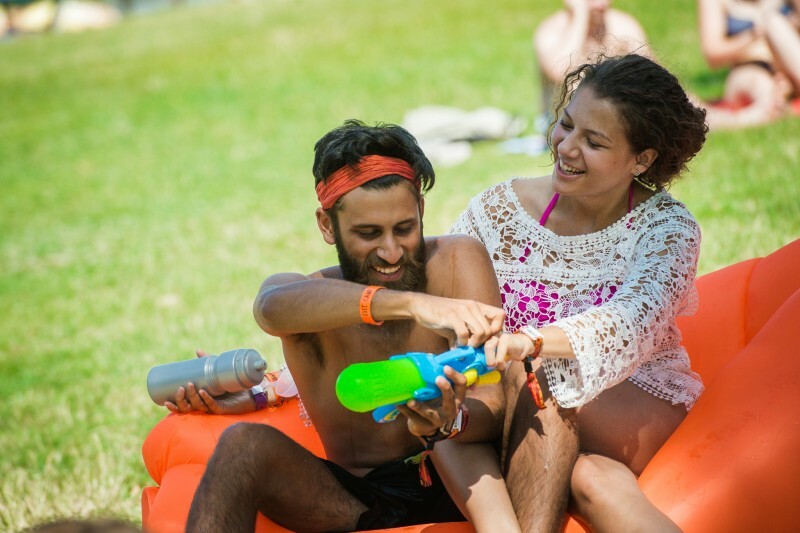 *Please note that your EXIT Village wristband is your ticket for getting into the camp, but not the festival. 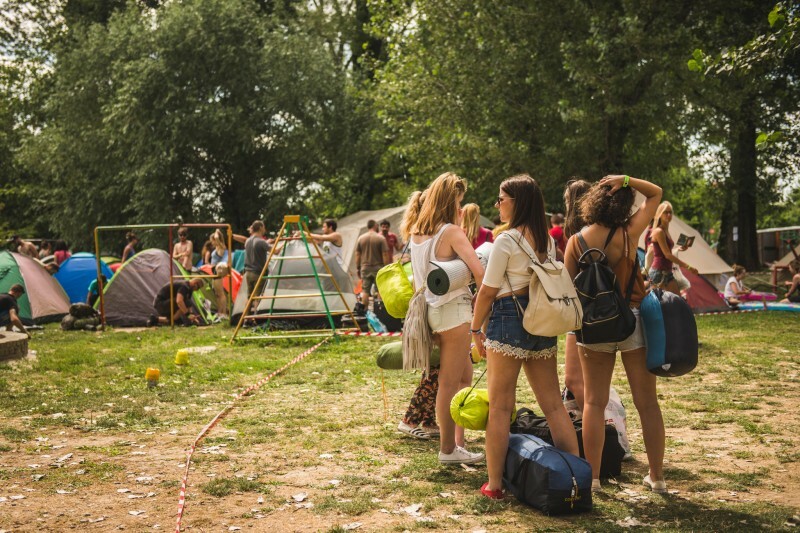 Only people having an EXIT Village wristband can enter the camp. 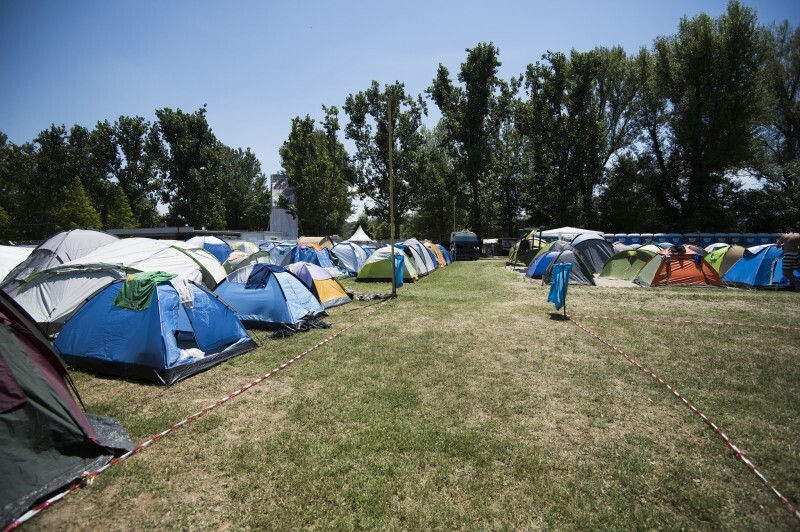 *Local city tax is not included in the price (around 1.2€ per one night) and will be charged on the spot.